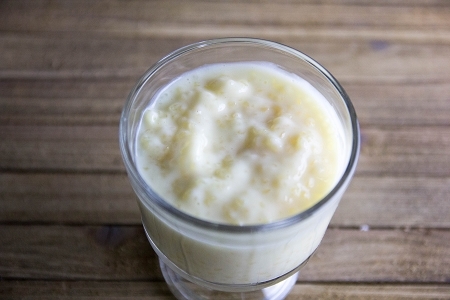 Our Tapioca Pudding mixes make fat free, creamy desserts full of vanilla flavor. Simple to make—just add milk, cook over medium heat until thick and chill. Modified Starch, Tapioca, Fructose, Tetrasodium Pyrophosphate, Dipotassium Phosphate, Butter Vanilla Flavor, Salt, Xanthan Gum, Acesulfame Potassium, Cream Flavor, Sucralose, FD&C Yellow #5, FD&C Red #40.